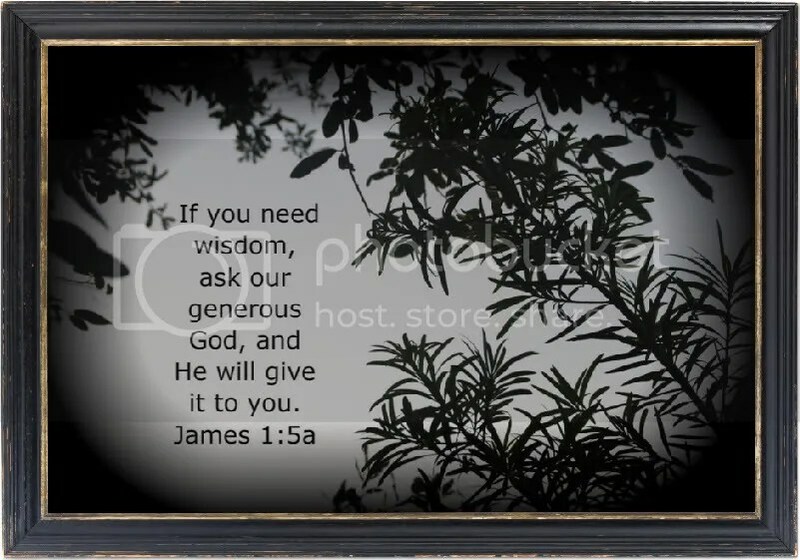 If you need wisdom, ask our generous God, and he will give it to you. He will not rebuke you for asking. But when you ask him, be sure that your faith is in God alone. Primarily, you might get right from your suppliers. Aren’t we like those fish? They were scurrying around, somewhat aimlessly. As they did so in the water, the people mirrored their toil as they stepped from place to place, looking for whatever people look for.